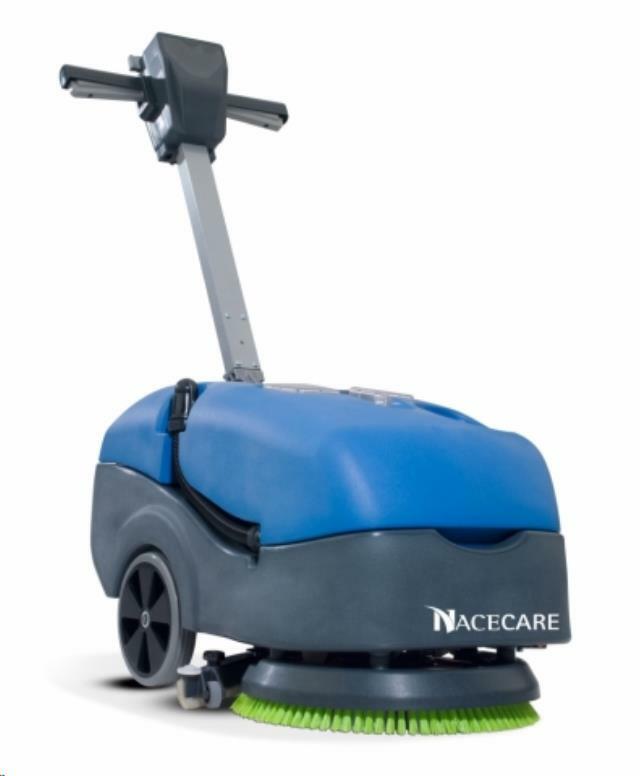 The TT 516 is the professional choice in compact auto-scrubbers. It gets into all those tight areas that other auto-scrubbers cannot. Essentially, it is a complete replacement for a mop and bucket system for so many reasons. * Please call us with any questions about our compact auto scrubber in Mason OH, Westchester OH and Cincinnati metro area.